Sweetwater County (pop. 43,806) is Wyoming’s largest county in square miles. It is the eighth-largest county in the U.S. and is larger than six different states. Interstate 80, which runs from California to New Jersey, goes through the middle of Sweetwater County – following the route of the Overland Trail and the Lincoln Highway. 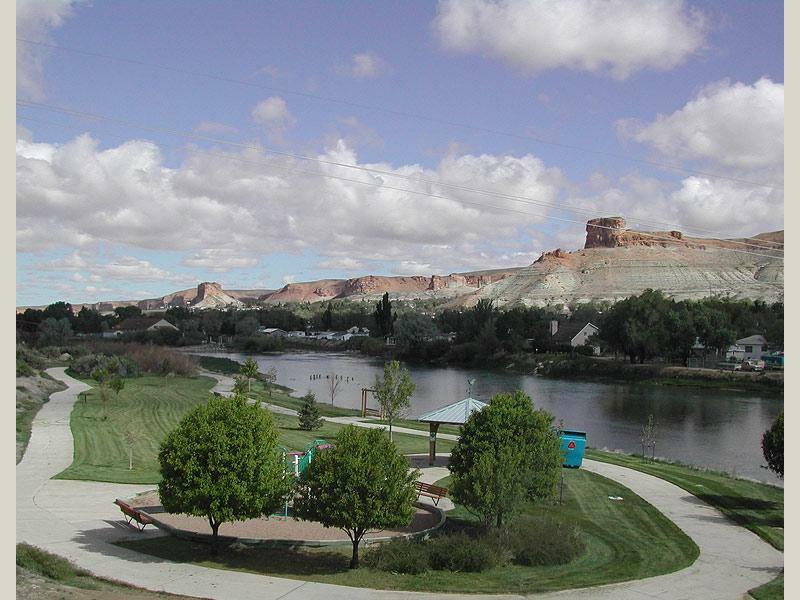 The county seat of Sweetwater County is Green River (pop. 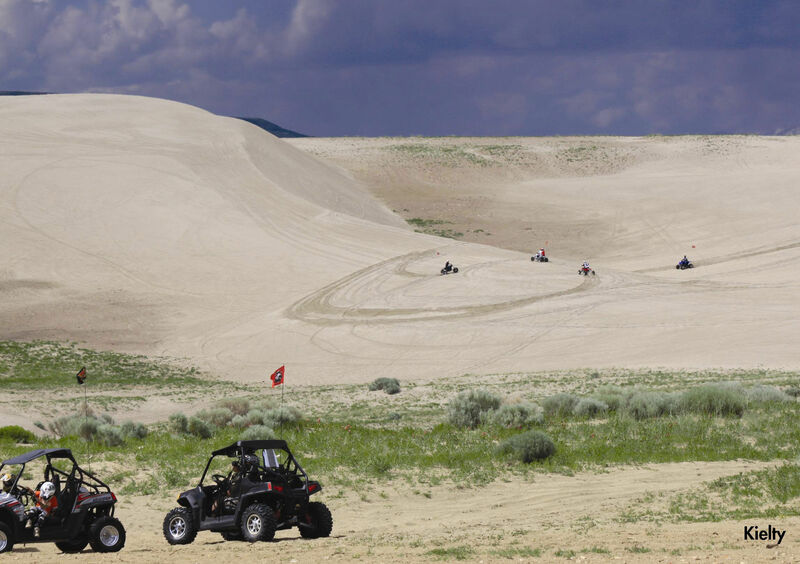 12,515), located in an area that is now booming with natural gas and oil shale production. 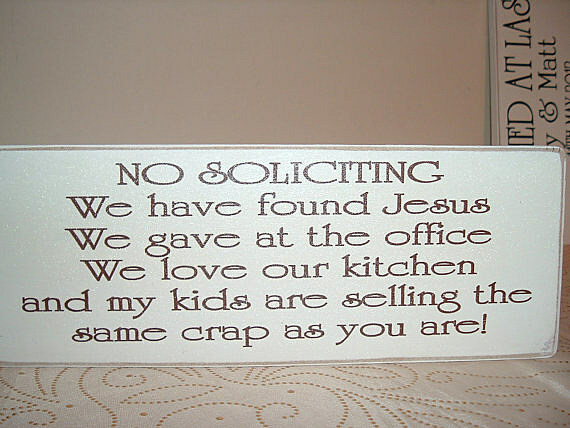 The Green River Ordinance, a city ordinance that prohibits door-to-door solicitation, got its name because it was first enacted in Green River in 1931. A rock band from Texas is called Green River Ordinance. 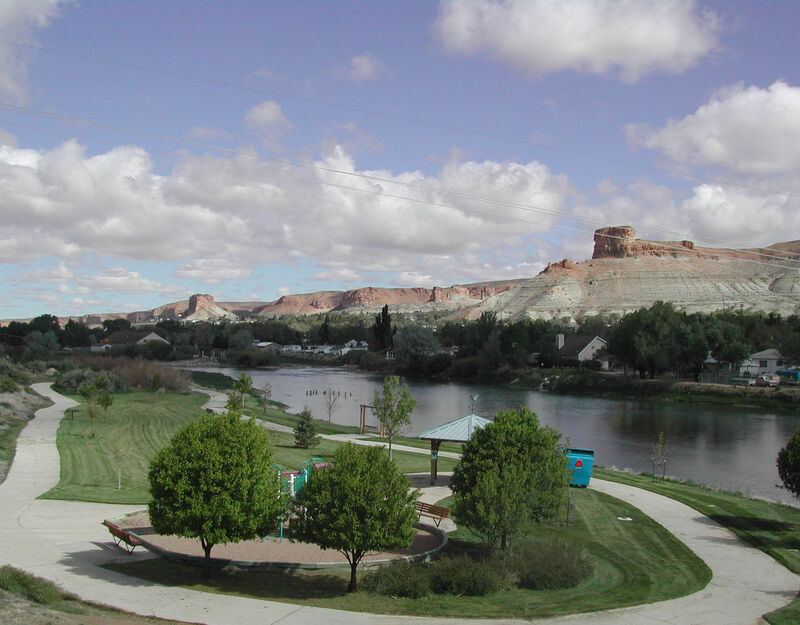 The 730-mile Green River runs from north to south through the city. Expedition Island Park marks the area where John Wesley Powell began his historic expedition down the Green and Colorado rivers in 1871. The Green is the largest tributary of the Colorado. 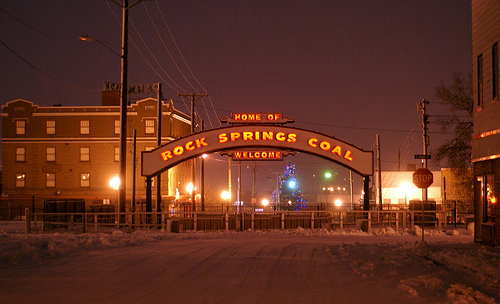 The largest city in Sweetwater County is Rock Springs (pop. 23,036), which is just 18 miles east of Green River. It’s the fifth-largest city in the state. The coal mines under the city closed 50 years ago. 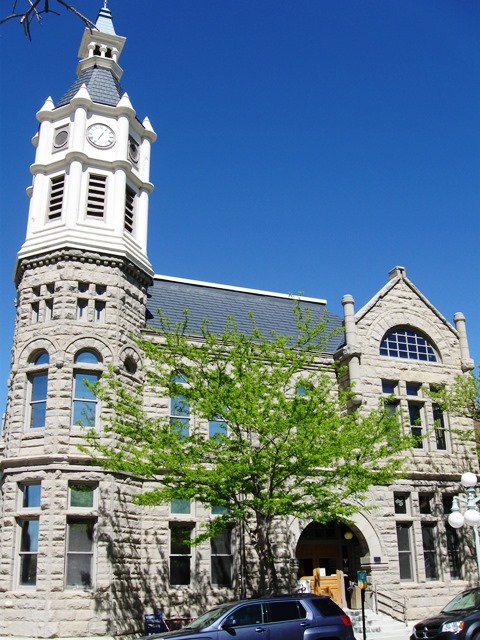 The old Rock Springs City Hall (1894) is now the Rock Springs Historical Museum. 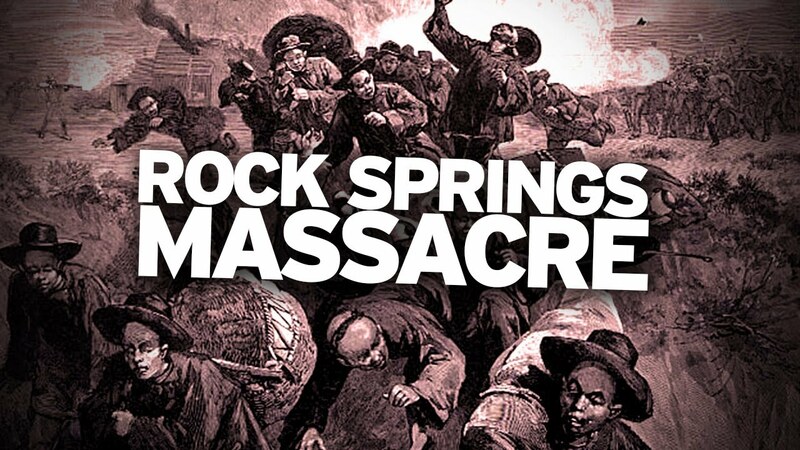 The “Rock Springs Massacre” in 1885 resulted from a labor dispute between Chinese and non-Chinese immigrants working for the Union Pacific Coal Department. It has been called the worst U.S. anti-Chinese violence in U.S. history. 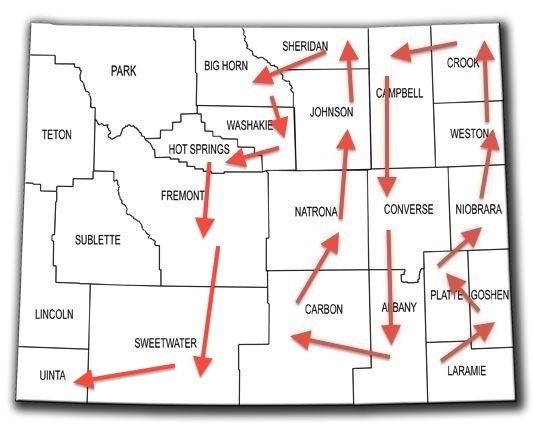 The northeastern part of the county is in the Great Divide Basin – a large area where the Continental Divide separates into two divides, resulting in a basin from which water does not escape in any direction. The Continental Divide is in green. 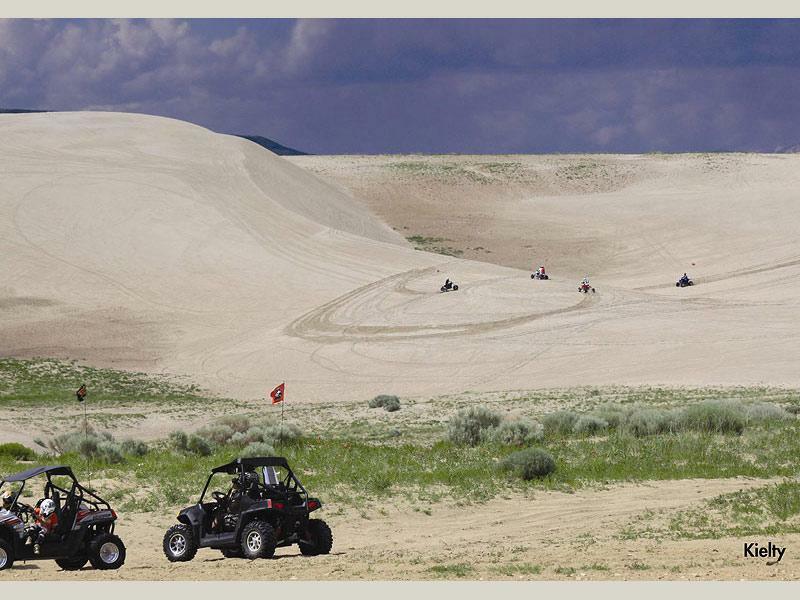 The Great Divide Basin includes the Killpecker Sand Dunes – one of the largest areas of sand dunes in the country. Flaming Gorge National Recreation Area is in the southwestern part of the county, along the Green River. The Flaming Gorge Reservoir was created by the construction of Flaming Gorge Dam in 1964. The dam is in Utah. 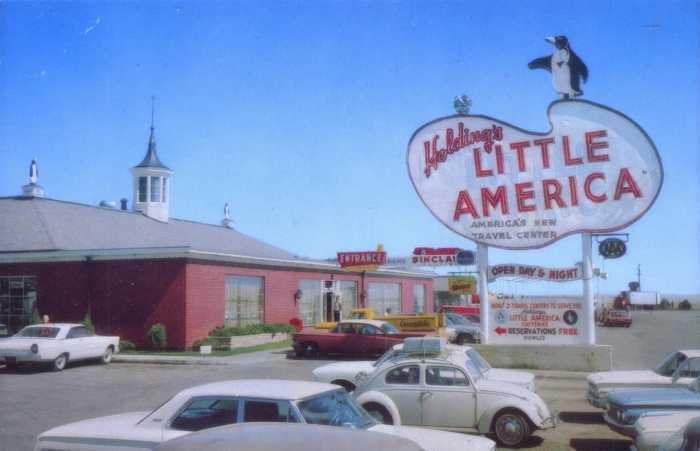 Little America, in a remote area on Interstate 80 west of Green River, began in 1952 as a small motel, restaurant, and gas station. It has grown into a very large motel, restaurant, and gas station. It once claimed to be America’s largest service station. This entry was posted in Wyoming and tagged Flaming Gorge, Great Divide Basin, Green River, Green River Ordinance, Little America, Rock Springs, Rock Springs Massacre, Sweetwater County.